Juventus welcome Ajax to the Allianz Stadium with the tie level at one goal apiece. The Bianconeri opened the scoring in the first leg thanks to a Cristiano Ronaldo header. Ajax’s David Neres equalised just after halftime as Ajax saw out a 1-1 draw. 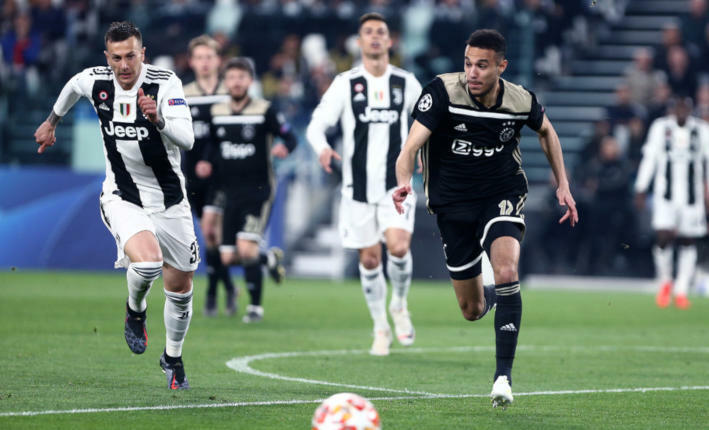 On Tuesday night, Ajax recorded a 2-1 win at Juventus to progress to the semi-finals of the Champions League. The win gave the Dutch giants a 3-2 aggregate win over one of the favourites to win the competition.